Update: New Cumulative update KB3176925 for Windows 10 Anniversary Update RTM build 14393 is now rolling out for all insiders. The latest update KB3176925 pushed Windows 10 RTM build to 14393.3 and Mobile build to 10.0.14393.3. Old Story: We have few more days left to see Windows 10 Anniversary Update release for public on 2nd August. Windows 10 Anniversary Update RTM build 14393.0 is now available for all insiders(Fast and Slow rings). But work is not completed yet on RTM build. You can expect more fixes coming to build 14393.0. New leak information confirms it. 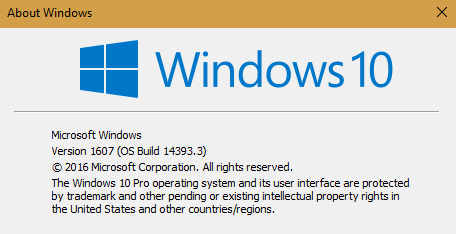 Microsoft Windows 10 RTM PC update build 14393.3 and Mobile build 10.0.14393.3 information leaked on the internet. The build is compiled on June 19, 2016. Insider team is working hard to fix all remaining issues with the RTM build before releasing it to public. Microsoft is releasing its Windows 10 Anniversary Update on August 2. 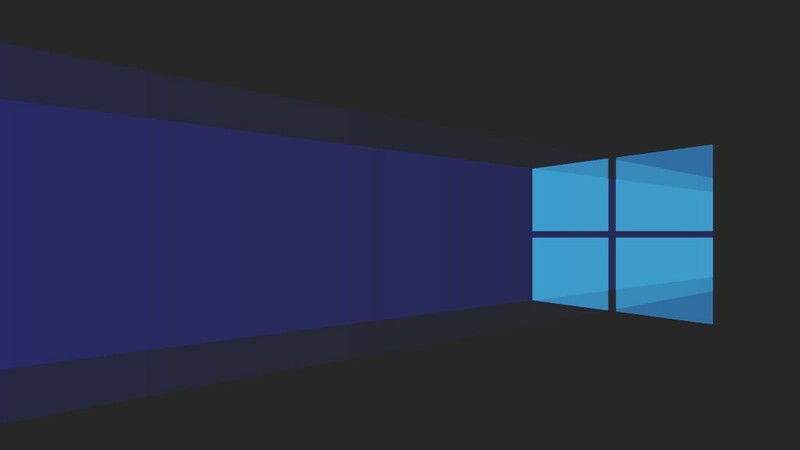 For a reminder, Windows 10 free upgrade is also coming to an end on July 29. So if you are still on older OS you can upgrade now for free.